DETROIT (Bloomberg) -- General Motors CEO Mary Barra started off her second year in the job with an activist investor at her door after her first year was largely consumed by a safety investigation over fatally defective ignition switches. Now she’ll need to contend with the UAW, another constituency looking for a slice of GM’s cash pile. The union heads into contract talks this summer with its veteran members having not had a raise -- or the ability to go on strike -- since at least 2007. Barra, after years of serving the biggest U.S. automaker with internally facing roles in manufacturing engineering, human resources and product development, finds herself again with public challenges. UAW President Dennis Williams already said he wants a raise for entry-level workers who max out at $19.28 an hour and for the senior factory hands, who make $28 hourly and haven’t had a raise for at least nine years. “The strategic process outlined today leaves room for our members to prosper, strong product investment for customers and a healthy well positioned company,” Cindy Estrada, the union’s vice president in charge of relations with GM, said in an e-mailed statement. GM may be able to give the union some concessions that don’t require big checks, said Kristin Dziczek, director of the Industry & Labor Group at the Center for Automotive Research. The UAW will want job security, she said. The company knows it has to give the union something after freezing pay for almost a decade. And GM was already planning to give shareholders more cash before former Treasury Department official Harry Wilson came to the company asking for an $8 billion share buyback, Barra said in a round table with reporters Monday. Barra managed to get Wilson to relinquish his bid for a board seat with a $5 billion buyback and by setting up guidelines to return money to investors. GM shares rose 3 percent on Monday to $37.66. Wilson was working with four hedge funds that collectively own more than 2 percent of the stock. GM said it will adopt a strategy to return free cash flow to shareholders while keeping investment grade credit and a minimum balance of $20 billion. The agreement with Wilson ends two months of discussions in which he urged Barra to return money to shareholders and be more open about company performance targets. As part of the announcement, GM also said it’s investing in its business with a target of driving 20 percent returns on invested capital and will update shareholders on its progress every quarter. Wilson said talks were not contentious and that GM’s current leadership is more open than previous management. “Mary’s highly thoughtful approach is a sea change from the old GM, and it’s why we were able to come to a win-win conclusion so quickly,” he said in a telephone interview Monday morning. 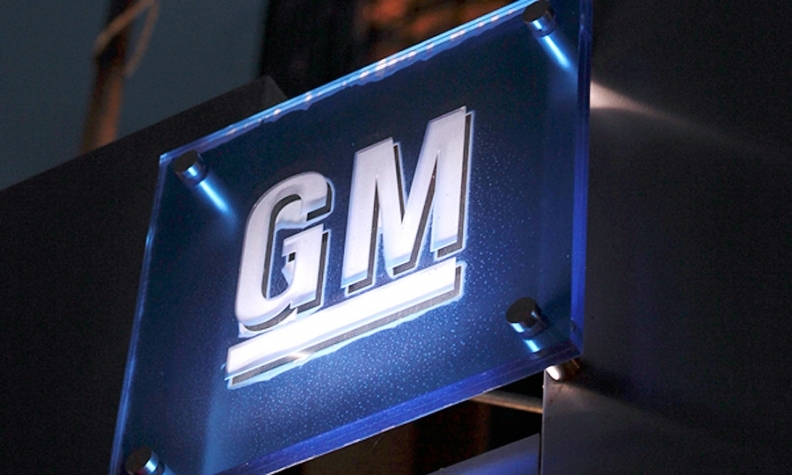 GM shares have gained 7.9 percent this year. The former member of President Barack Obama’s Auto Task Force pressured GM, citing shareholder frustration. The automaker’s stock has bounced around since its $33-a-share initial public offering in November 2010. The shares rose to $39 in January 2011 and reached a closing high of $41.53 in December 2013. GM shares rose more than 4 percent on Feb. 10 when the company disclosed that Wilson was urging a share buyback and asked for a board seat. Now Barra will have to deal with the possibility of union frustration. At least in this case, her experience as a manufacturing engineer puts her in a more natural position than dealing with congressional hearings on safety recalls or under the eye of investors. That doesn’t mean the union will go easy.